The Web Site of Noelle Sterne Ph.D. Challenges in Writing Your Dissertation: A Little Teaser . 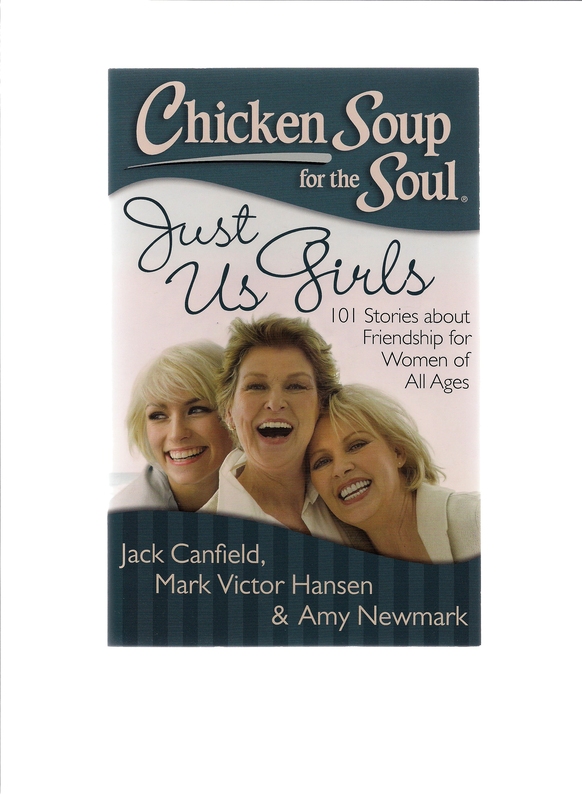 . .
Browse, read, learn, get inspired, be entertained. My doctorate is from Columbia University, in English and Comparative Literature, focusing on the poems of Jonathan Swift (the writer of Gulliver’s Travels). While conducting dissertation research, I came upon an error, to my incredulous eyes, in the authoritative edition of Swift’s poems, published by Oxford University Press. With the help of my major professor (who got very excited), before completing the dissertation I published the findings in a London scholarly journal. There began and endeth my academic publishing. After obtaining the degree, for several years I taught English and American literature on the college level. I was also a founder and leader of the New York City Academic Network, a service organization of editorial professionals, and I coedited the dissertation style manual of the Office of Doctoral Studies, Teachers College, Columbia University. 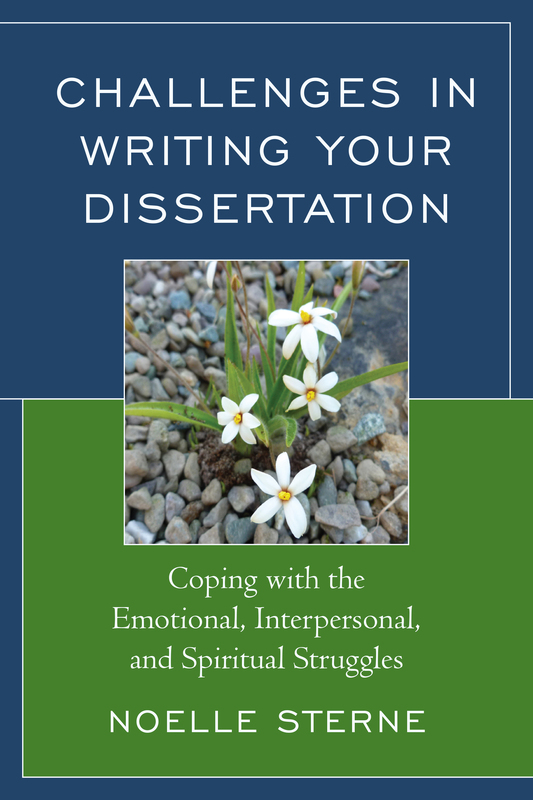 Now, for 30 years, my academic grounding and experience are channeled through my editorial, coaching, and consulting service helping advanced graduate students finish their dissertations–at last–and obtain the long-cherished Dream of their doctoral degrees. 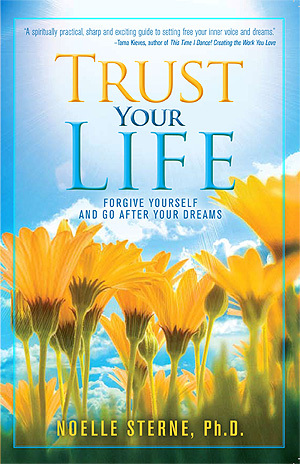 To address clients’ obstacles and support them in their victory of the doctorate, many of the spiritually-based and inspirational techniques are incorporated from my previous book Trust Your Life. I have long studied metaphysical disciplines and writings, including the Bible, yoga, A Course in Miracles, Wayne Dyer, Deepak Chopra, Emmet Fox, Louise Hay, Ernest Holmes, Eckart Tolle, Abraham-Hicks, and Unity, as well as spiritually-centered writing gurus, especially Julia Cameron. I’ve participated in many New Consciousness seminars and workshops, courses, lectures, workshops, and retreats (whew). This work extends to spiritual counseling on whatever issues clients, both academic and mainstream, bring. I use the principles of Trust Your Life and complementary universal principles to help clients reach resolution, peace, renewal, and recognition of their power. This is extremely satisfying work. A writer from childhood (first published piece an embarrassing poem in fifth grade on the school harvest festival), I have published more than 300 articles, essays, stories, and poems on motivational, spiritual, and practical aspects of writing and life. Print and online venues include Children’s Book Insider, 11.11, Funds for Writers, Graduate Schools Magazine, InnerSelf, Inscribing Industry, Living Now, Miracle Journeys, The Muppet Magazine, Natural Awakenings, Pen and Prosper, Pure Inspiration, Sasee, Soulful Living, Textbook and Academic Authors Association, Transformation Magazine, 2008 Novel and Short Story Writer’s Market, The Write Place at the Write Time, Thrive in Life, Unity Magazine, Write to Done, Writer’s Digest, Writers’ Journal, Writing World, The Writer, and several anthologies. Guest blogs appear on academic, writing, and spiritual sites. 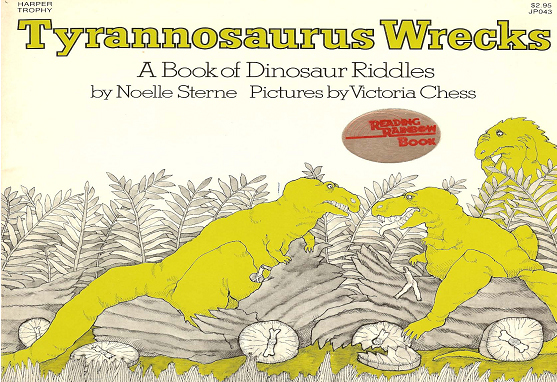 Eons ago, I published a book of original riddles, Tyrannosaurus Wrecks: A Book of Dinosaur Riddles (HarperCollins). I wrote 450 riddles (a gigantic brain-drain), of which 145 appeared in the book.The book was in print for 18 years, and riddles have been excerpted in many children’s magazines. In PBS-TV’s Reading Rainbow production “Digging Up Dinosaurs,” selected riddles were delivered to a gigantic audience by a stand-up dino comedian (who got booed and pelted with fossilized eggs).The video is still available. I have contributed columns to several publications, currently at Abstract, the blog of Textbook and Academic Authors Association. Columns have appeared in Author Magazine’s “Authors’ Blog”; the Coffeehouse for Writers ezine, “Bloom Where You’re Writing”; and Absolute Write’s “The Starbucks Chronicles.” In these I addressed the struggles of writing, bolstered writers with motivational truths, and extolled the joys of latté sipping. I like what Louise Hay said when asked what her purpose is: “My purpose is my work” (The Power Is Within You). My purpose too is my work–in writing and assisting others in their writing. Aside from an occasional prime time television hour (or four), my hobby is my profession: writing. Copyright © 2017 All Site Pages and Contents by Noelle Sterne. All Rights Reserved.